Ideally located in the heart of the Midlands just a short distance from J26 M1, SM Finishing specialise in the production of a wide range of Print Finishing solutions. Our philosophy is to provide our clients with a unique approach for their Print Finishing requirements. 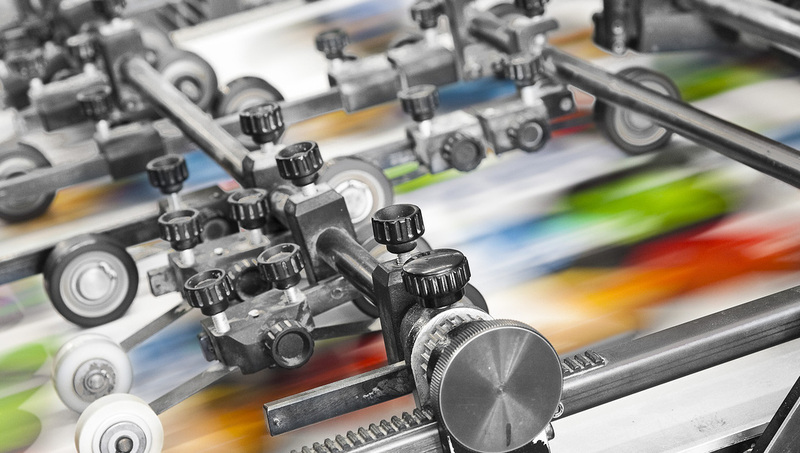 With over 90 years combined industry knowledge within the management team we are respectively accepted by many as being at the forefront of post press service offerings and solutions. Each day that passes is another day that our company name reaches someone new and our client list is growing rapidly because of our expertise as well as our enthusiasm for what we do. Call us now to find out more about the benefits of using SM Finishing for all of your Print Finishing needs.